Cachaça is a funny spirit. A hard sell sometimes, but can fly out once tasted straight or even within a caipirinha. 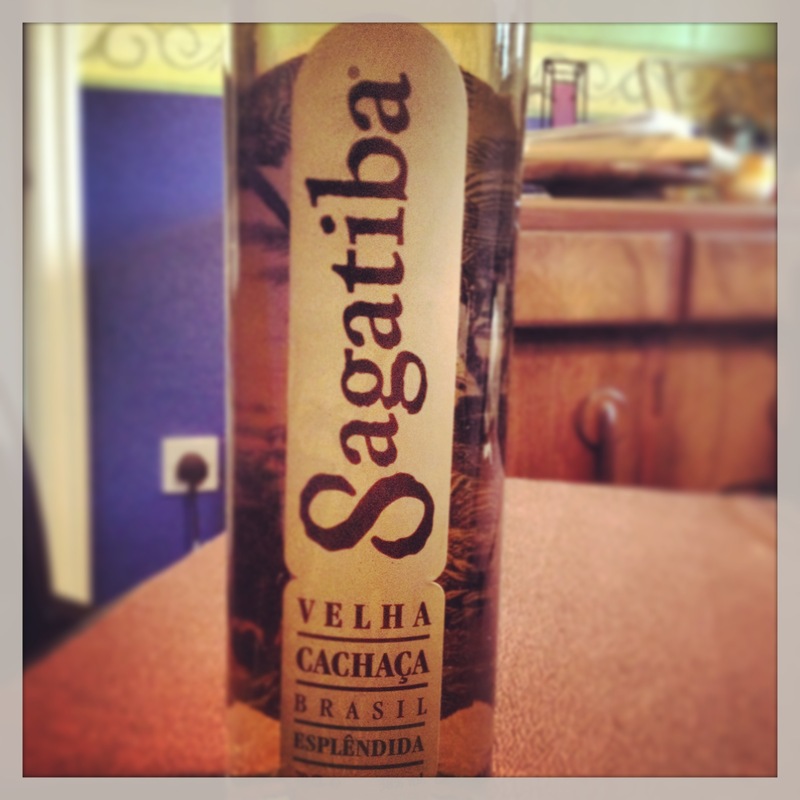 A brand that many bars stay trusted too, and recently seen a surge in popularity, is Sagatiba. Why the surge though? Well Gruppo Campari acquired the brand back in 2011 and with this came the opportunity for Sagatiba to establish itself as one of the forerunners in the cachaça world. But how did it all originally come about? Sagatiba was created by a Brazilian entrepreneur named Marcos de Moraes. Born and bred in São Paulo, Marcos wanted to create a high-quality premium brand and give sugarcane spirits (i.e cachaça), their rightful place competing at the forefront of the global spirits market. After some years of successful growth, building the brand in Brazil and several countries around the world, Marcos decided that Sagatiba deserves more relevance in Brazil and abroad. With this, Gruppo Campari closed the deal to buy Sagatiba. Handcrafted in small batches using the traditional copper pot distillation method, then laid to rest for at least 2 years in American white oak casks. Soft, buttery nose that leads to a smooth palate offering. Develops a lingering spice with a sweet flavour that lasts for a long finish. Squeeze and drop the passion fruit into a rock glass. Add the sugar and muddle slightly. Add Sagatiba Pura, fill with cubed ice and stir it. A great twist on the original and easy to replicate at home. As mentioned, Sagatiba is creating a presence on most bars these days so don’t be afraid to give it a go. If you like it, add it to your collection at home. Plus, if you ever have the chance to try out the extremely rare Preciosa, let me know what it’s like! Apparantly, it was discovered by the Master Distiller at Engenho Central, one of the oldest sugarcane mills in Brazil. It was distilled in the traditional copper pot method and was laid to rest for 23 years in 19th century French oak casks. Only 3,000 bottles were preserved! lots of different excercise sessions already installed on them. After all, Icon is know for pulling out all the stops.